2. Apps Management, and Documentation and Assessment Management for HIPAA, NIST 800-66 and HITRUST. Rely on our more than 15 years of experience in building, securing and maintaining cloud based applications. Our team of experts will provide comprehensive Azure Managed services that include: Azure Performance Management, Azure Security Management, Azure Access & Application Management, and HIPAA & HITRUST Documentation and Assessment Management. We ensure your applications and workloads are monitored 24×7, performance optimized and scaled to your organization’s needs, with appropriate level of backup, archiving and disaster recovery services and testing, and person-to-person technical support required for your cloud solutions. We fully implement the security controls that you require, including HIPAA and HITRUST Certified implementations. 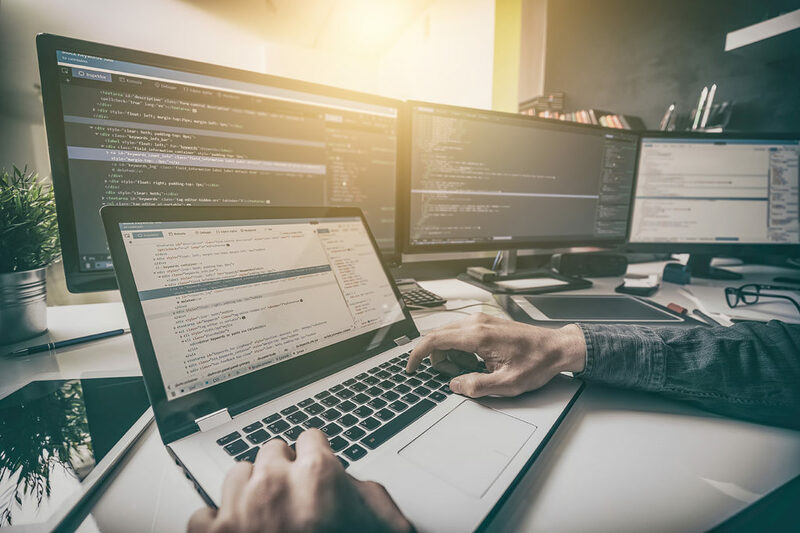 We setup and manage user access to your applications including SSO (Single Sign On), along with general application management for updates, patches, and web application vulnerability scanning. We provide support for gaining HIPAA compliance and HITRUST Certification with our Documentation and Assessment Management, and Documentation of Security Controls. This ensures documentation of Security Controls, Procedures, and Implementation Proposals, HIPAA and HITRUST Self-assessment support, and Third-party assessment management or support.